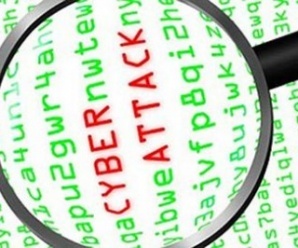 Though some attackers still concentrate on denial of service attacks and destruction, cyber criminals frequently target the database because that is where the wealth is. The databases sites hold a huge deal of valuable data for someone looking to steal credit card information or personal details. Database security itself is an enormously profound subject that may perhaps never be covered in the course of one article, but there are only some best practices that can assist even the smallest of organizations protect their database enough to make an attacker shift on to an easier target. There are various ways to install enterprise firewalls, depending on necessities and the use cases for the device. If they are not rightly organized then, you’ll end up with either too many or too fewer boxes, single spots of failure, suboptimal network access, or inferior quality application performance. When we include security features into our application’s design and execution, it helps to have a better understanding of the thinking process of attackers. The countermeasures can be applied more effectively by thinking like attackers and having an awareness of their possible strategies. 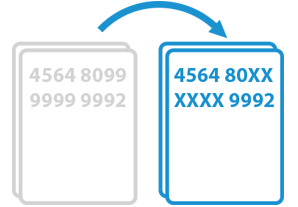 Data masking refers to obscuring particular records of sensitive data within the database. Masking of data makes sure that confidential information is substituted with realistic but not the real set of data in the testing environment. It helps in accomplishing both the aims – protecting sensitive data and making sure that test data is valid and testable. Data masking is not merely about Test Data. In fact, this approach applies to every situation where an organization does not want to expose real information. It is often necessary to hide data in test and development databases to prevent it from inappropriate visibility. 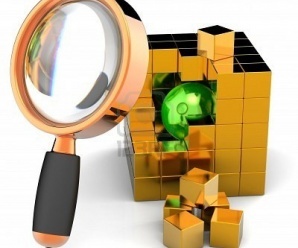 There are many elements which can cause troubles when masking data. Data masking provides a substitute control that permits secured data to remain functional, but a cautious understanding of masking architecture is required to ensure that secrecy and privacy are adequately protected. There are two key types of architectures which are used in the designing of data masking software. 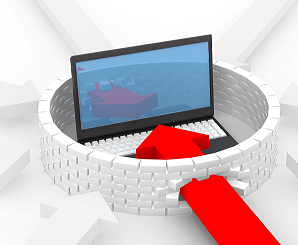 What can a Database Firewall protect against? A database is the chief repository and recovery system for an organization’s critical data—and protecting that database is essential. As more application traffic flows over the web, sensitive information is opened to new security vulnerabilities and attacks. Organizations need a stable database security solution that can see all traffic, reduce exposure to database servers, and stop advanced targeted attacks. 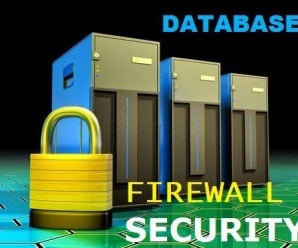 A database firewall helps you evade costly breaches by efficiently protecting sensitive databases from attacks, data theft, and loss. 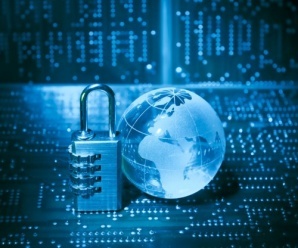 The more we associate data with our business processes, the more valuable it becomes and so risky to handle it securely. Health care records, personal information, credit card details are turning to be more and more vulnerable to hackers. One has to get rid of random access and copies of the essential data. In such situation, the issue one faces, at first, is how to protect data without disturbing the regular business processes and applications. The answer to this is Data Masking. 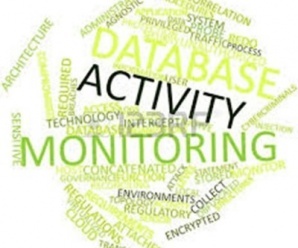 Database activity monitoring and Database Firewall observes database activity to discover fraudulent, illegal or other unwanted activities, with the help of embedded knowledge about database structures and access to reporting and enforce policies and control. The DAM and DBF solutions operate independently of the database management system and audit functionality of the database. The database activity monitoring and database firewalls can be considered to either as an option to the DBMS functionality or as a corresponding control to it. 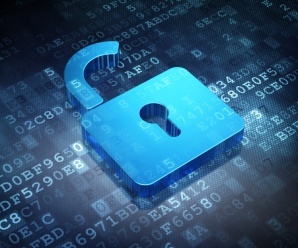 What are the best practices to protect the stored data? 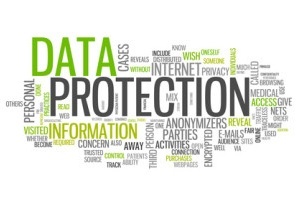 The protection of stored data involves putting off unauthorized users from accessing it as well as preventing unintended or intentional damage, infection or sleaze of information. While data encryption is a familiar subject, it is just one of several methods and technologies that can be used to execute a tiered data-security plan. 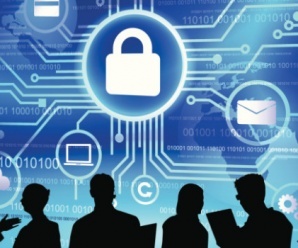 Steps to secure data include understanding applicable threats, aligning appropriate layers of defense and continual monitoring of activity logs taking action as needed.